Camping is for summertime, right? Not so fast—some of us love camping so much we are not willing to accept we can only do it for a few months out of the year. But if you live in an area with harsh winters, your typical gear probably won’t cut it. Luckily, there are plenty of winter camping tents available out there to help you enjoy this wonderful pastime anytime of the year. Not all tents are created equal and finding the right one can be the difference between an awesome camping experience and one that ends early because you weren’t prepared to withstand the elements. To help you turn camping into a year round activity, we have looked at some of the leading cold weather tents available to help you find the best one. We’ve considered lots of different features so that you can find the perfect tent for you and never have to resist the urge to go camping because it’s too cold out. 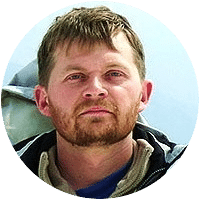 Of course, you should always exercise caution and not try to survive in extreme conditions, but the right gear will have you prepared for any situation. This can refer to a number of different things. One of the most important is how many people can fit inside. 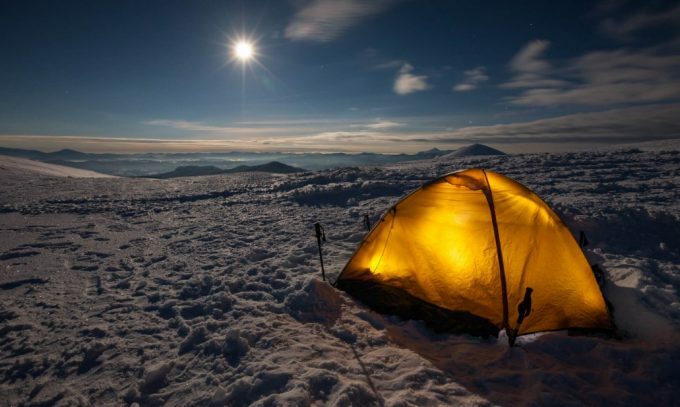 Most cold-weather tents will sleep no more than two or three people since it would be hard to maintain temperatures in larger tents. The last thing you want to do when making camp in the winter is stuggle for an hour with poles and materials. 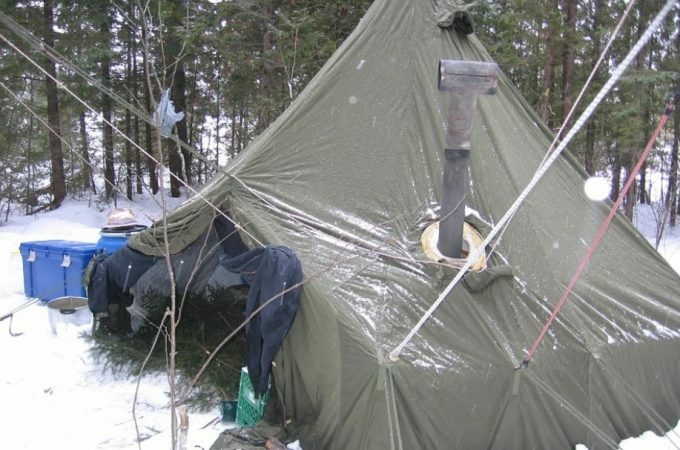 Many winter tents will come with easy setup mechanisms so that you can put them together in a short period of time. Try to find something you are familiar with so that you can build your shelter quickly and get cover from the conditions. Nylon. A common materia found in many tents. Look for the denier (D) rating, as this indicates its strength. The higher the D number, the stronger the fabric. Polyester. Not as strong as nylon, but effective. Typically cheaper than other fabrics, it might not be the best for camping in high-wind conditions. Kerlon. A rather strong type of nylon, this is probanly one of the most durable materials out there. It will likely be more expensive, but you can expect the higher price tag to come with much higher quality. Ventilating a tent that is supposed to keep you warm seems counterproductive, no? Well, if you’ve ever sat in a car full of people without the air on or hidden under a heavy blanket, you know heat can create condensation. If this happens and you get wet, you’ll get cold. Make sure the tent you buy has an effective ventilation system to keep air flowing so that you stay dry as well as warm inside. One thing you should keep in mind is heavy-duty tents of this nature are not cheap. These is serious equipment for serious campers. 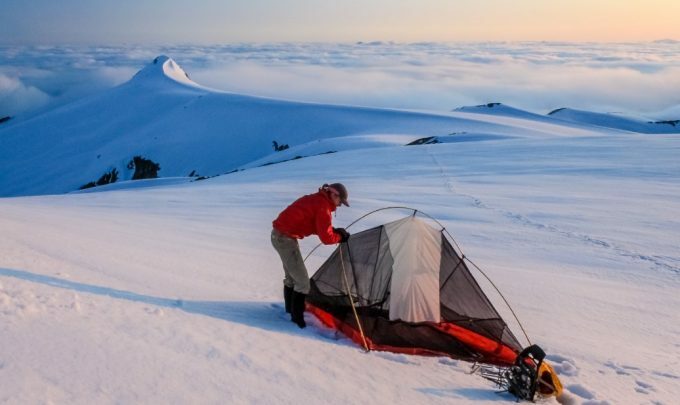 If you’re reading this article, you likely fall into this category, but remember that a $50 tent will likely not be made of materials sufficiently strong to protect you from harsh conditions. Expect to pay a price ranging from a few hundred dollars to a few thousand. When it comes to preventing frostbite or worse, it’s worth it. If you’re going to invest in a cold-weather tent, make sure you are getting a quality product. 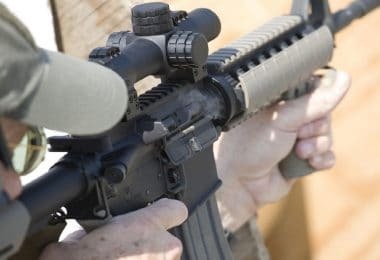 One surefire way to tell if what you are getting is worth its heft price tag is how willing the manufacturer is willing to stand by its product. Lifetime warranties are a good sign you are getting something that will protect you and that you will have for a long time. 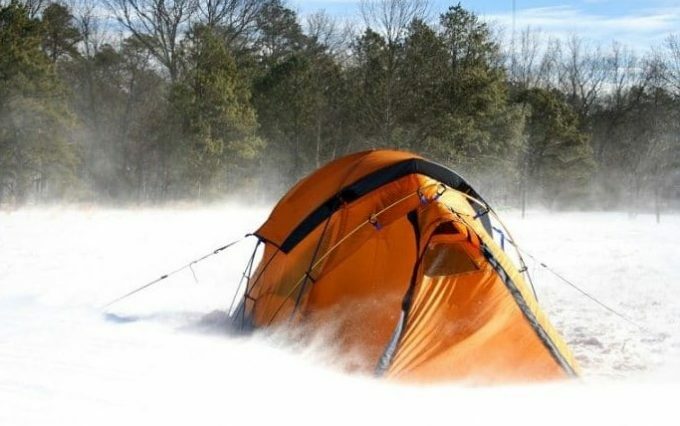 These are the most important factors to kee in mind before purchasing a winter camping tent. Some additional features to look out for are: the number of doors and windows, the presence of storage pockets as well, the size of the awning/vestibule, and the tent’s accessories. Now that we have established the criteria you must take into consideration before buying a winter camping tent, let us dwell directly into a list of choices which will satisfy all or most of your needs. The Hilleburg Jannu 2 Person Tent is both lightweight and durable, making it an excellent option for even the most extreme conditions. Kerlon 1200 is one of the toughest materials out there, so you won’t need to worry about it getting damaged due to high winds, heavy rains or snow. Also, all the stress points are reenforced well, which helps to make it even stronger. The dome-shaped design together with the multiple crossing means it can handle being covered with snow and will cause extra weight to slide right off. You can easily get in and store your stuff thanks to a single entrance and single vestibule design. The outer tent extends all the way down to the ground providing even more protection from the cold. Some might say this tent is a little too light, making it a challenge to secure in severe conditions. Additionally, it is advertised as a 4-season tent, but the thick material and dome design might make it rather warm in the summer. The zippers are a little small, which could be a challenge when your fingers are cold or if you’re wearing gloves. Overall, though, this is a quality winter tent that will protect you well and won’t weigh you down. Related: The Hilleburg Jannu Footprint is a good accessory to consider. It will give you extra protection against the cold ground and will help to protect the base of the tent. 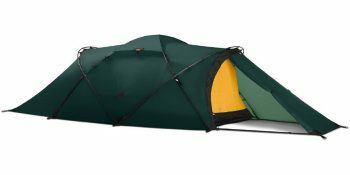 Specific features: 2 person tent, the outer fabric is Kerlon 1800 with 10 mm poles, has an all seasons construction tent wall which can be extended to the ground together with adjustable fabric panels which back up the mesh areas, a dome construction that has many crossing pole points for unmatched stability in snow-load handling. The Hilleberg Tarra 2 Person Tent is Hilleberg’s most versatile winter camping tent with a design that is both sturdy and stable. It is easy to set it up and thus it’s suitable for use in places with abrupt weather changes, as one person or two can comfortably set it up quickly. What is more is that you don’t need pegs to pitch it due to its self-supporting dome design. The dome construction and many crossing pole points offer you unmatched snow loading capabilities. There are two entrances and a vestibule for storage. The outer tent and the inner tent can be used separately depending on the conditions. In order for you to use the inner tent alone, you might need optional pole holders. The design makes it be a durable 4 season camping tent that can be used in the harshest of environments. The cost and its weight considering it is a two person tent are what makes this winter tent to be out of reach to many. But it’s an appropriate model for an all season serious outdoor camper. The Hilleberg Nammatj 2 Person Tent is an appropriate model for low and high altitudes. 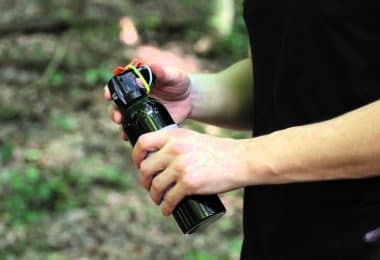 It’s easy to set up and carry around due to its lightweight materials and design. It is a durable 4-season camping tent with a desirable weight to height ratio. 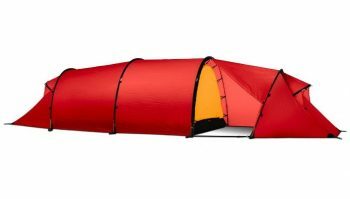 The tunnel shape of this tent creates plenty of space for 2 people as well as the gear that they carrying along, and helps to make it especially resistant to strong winds. The outer and inner tent can be conveniently pitched simultaneously. This tent comes with a footprint so that you can cover the entire area of the outer tent if you want. What is more is that you can replace the inner tent with a Nammatj mesh Inner tent, but this has to be bought separately. You need to be less worried during poor conditions since the guy lines on the vestibule vent hoods, as well as the looped guy lines, increase the stability of each pole. 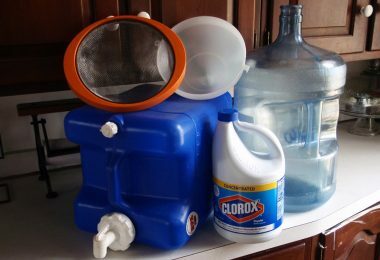 The large flaps that come with it protect its zippers from the rain and the ground water will be kept off due to the high bathtub floor. Specific features: Two doors with a poled front vestibule, Polyurethane port window. This tent has been cold-crack tested to -60 degrees Fahrenheit. 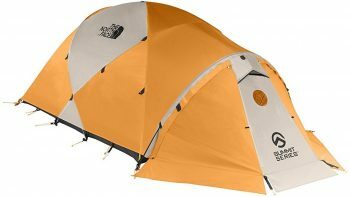 This Mountain Hardware Trango 2Person Tent is an expedition companion for those who want a relatively durable and sturdy tent at an affordable cost. You will enjoy more space and vestibule area as compared to other tents in its range. For example, it’s more spacious than the North Face Mountain or the Hilleberg Jannu 2 person tents. At times, 3 people might squeeze and still fit in this 4 season camping tent. It is considered to be the most livable winter camping tent in its range. It is simple to set it up, though not so much so as the Hilleberg Jannu and Tarra. The polyurethane used in the windows is vulnerable to damage caused by hydrolysis, but not until after many repeated uses. The Sil nylon coating on the inner tent makes the tent be quite durable. 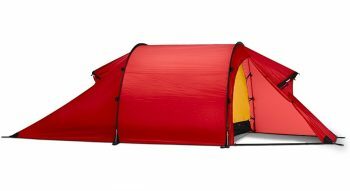 The other downside of this tent is heavy nature compared to other lighter models in its range. 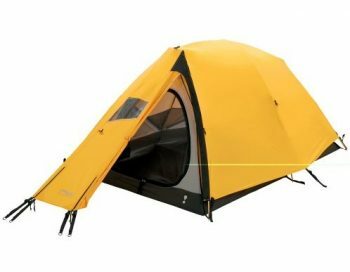 Specific features: 2 person tent, dual doors with a pole front vestibule and a polyurethane port window. This tent has been cold-crack tested to -60 degrees Fahrenheit, and it has a spacious vestibule area 8 sq. feet. Best use: Suitable for general camping, as well as high altitude mountaineering, base camping and winter camping. 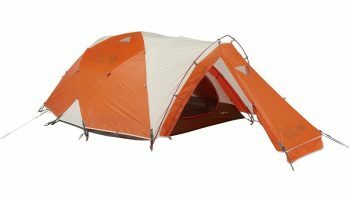 The North Face Mountain 25 Tent is a favorite among many mountaineers and lifetime campers. It is a highly functional camping tent that can withstand harsh weather elements. Being relatively lighter than other models in its range, specifically the Mountain Hardware Trango 2 and Hilleberg Tarra, but smaller in size compared to the Trango 2, this tent represents a nice “middle-of-the-road” option. It’s very easy to set up compared to other models. It’s got plenty of room inside, although not as much as say the Trango 2. The ventilation system allows you to control for condensation when camping the winter and allow for some fresh air to enter the tent in the summer. The tent has matching colors to simplify the process of setting it up, and the big storage pockets inside the tent makes it easy to find space to store your gear. The downside of this model is its weight’ it’s heavier compared to other. But it is a durable model, preferably a 3 season tent but it can cope well with winter conditions. 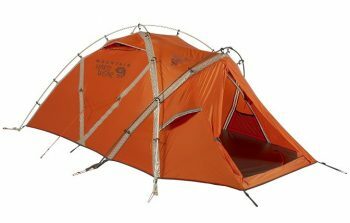 The North Face is a well-respected brand in the world of outdoor gear, and this tent matches with this reputation. Specific features: 2-person, single-wall camping tent. Uses industry-leading DAC Featherlight NSL poles. An integrated vestibule for more space. Five welded adjustable zippered vents and a SVX window for a brighter interior. This Mountain Hardware EV2 is best suited for high altitude mountaineering with the appropriate conditions being when temperatures are below zero degrees. It has been considered by many to be the second sturdiest camping tent in its range of models. You can simply pitch it faster from the outside and it offers great space for tall individuals. Among the single wall tents, it’s a good combination of a low weight, sturdiness as well as the desired comfort. It is a good pick for those who are into high altitude mountain climbing. The EV2 is relatively longer with enhanced strength due to a third pole among the single wall tents. This tent is, however, poor when it comes to ventilation during calm weather conditions. It is generally a favorable single wall tent for those interested in mountain climbing, preferably used when temperatures are below zero. 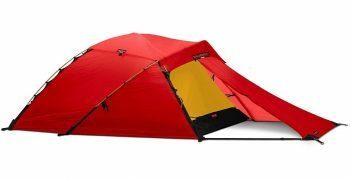 Specific features: 3 person double wall tent. High strength to weight ratio. High-reliability construction, great usability, and classic Hilleberg design. Inner and outer walls can be simultaneously pitched. There are two color options: red or green. The distinguishing factor of the Hilleberg Kaitum 3 GT is that it can easily fit three people. It is simple to erect, and it uses 4 DAC, V-shaped stakes for enhanced stability. The Kerlon 1200 has been used as a fabric and this guarantees you the desired durability and sturdiness. What is more is the Kaitum 3 is a lightweight and waterproof camping tent. Pretty convenient, no? In the event you anticipate harsh weather conditions, you have the option of increasing the stability of this tent by running a second set of DAC poles. Be less worried about condensation while using this tent; its ventilation is quite good. This camping tent is relatively heavy compared to other models in its range, which can make it hard to hang dry it due to the design. It is a more-than-suitable option for extreme weather conditions, but it does come with a hefty price tag. In this case, you are getting what you pay for. The Eureka Alpenlite 2XT Tent is a compact and strong winter camping tent that can accommodate 2 people. Its design is a strong A-frame that has steep walls in order to shade you from snow. This is combined with a central hoop to create more interior space. The tent offers you the best ventilation you will ever enjoy in winter, as well as summer. There is an attached dual-zippered vestibule which will make storing and accessing gear much easier. The visibility of this tent in low light is enhanced by its reflective webbing. Setting this tent up is simplified by the quick release buckles on its fly. There is plenty of space to keep your extra gear thanks to the 2 mesh storage pockets on the inside of the tent. The Eureka 2XT has been deemed as heavy by some users, and at times condensation can be an issue. Smaller than other tents, it can be bit tight at times for two people. Generally, though, it is a suitable 4-season, double-wall 2 person camping tent. 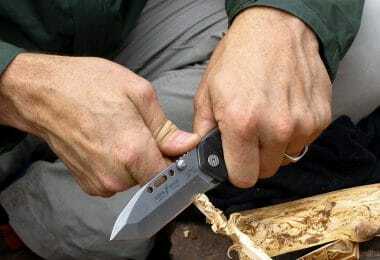 Having the right gear is essential for any camping trip. However, if you decide to make camping a year-round hobby, you need to be extra prepared—it could turn into a matter of life and death—and having a quality, durable and warm tent should be a the top of priority list. We have tried to outline some of the important features to look for when looking at winter tents, and we hope the information provided about the top options on the market will help make your decision process much easier. 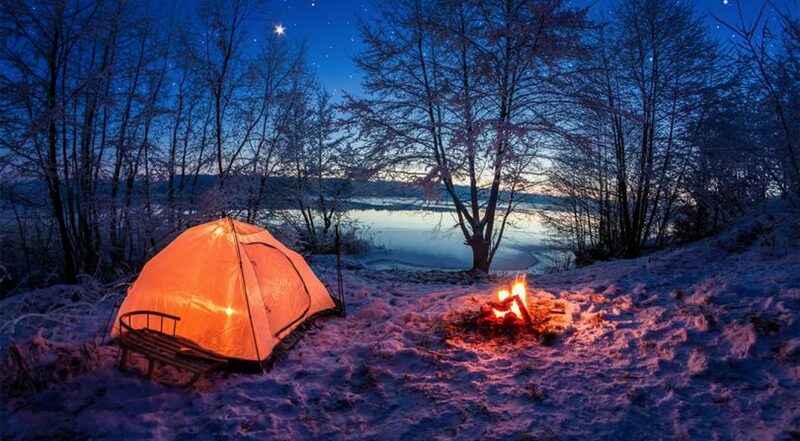 Do you have any experience camping in the winter? Any tips about tents we didn’t mention that you’d like to share? Let us know in the comments below.